Holly Hill Quilt Designs offers a collection of distinctive quilt patterns. Our speciality is creating small seasonal applique patterns that are fun and make us smile. We hope they make you smile too. Hello. I'm Mary Jane Carey the owner and designer behind Holly Hill Quilt Designs. Holly Hill Quilt Designs offers distinctive quilt patterns. 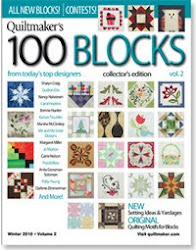 Join me on this blog to see what's happening here at Holly Hill Quilt Designs. There's always something going on that we'd like to share with you. 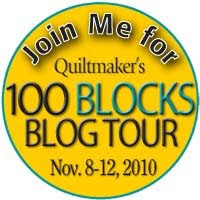 Welcome Quiltmakers Blog Tour visitors! ©2010 Holly Hill Quilt Designs. Powered by Blogger.